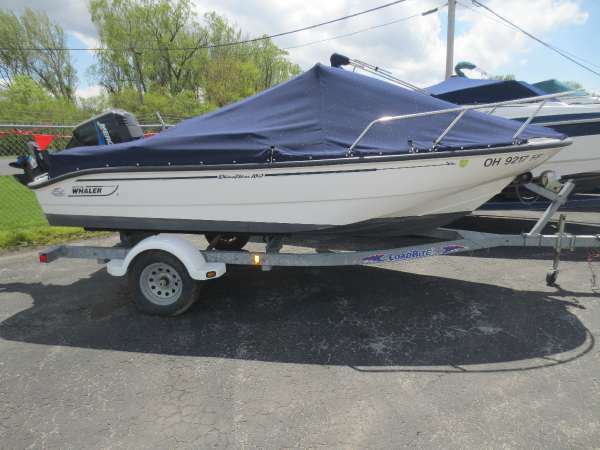 The bottom paint is new and has only been in the lake for a couple of months so that's nice and fresh for the new owner. The batteries are new. 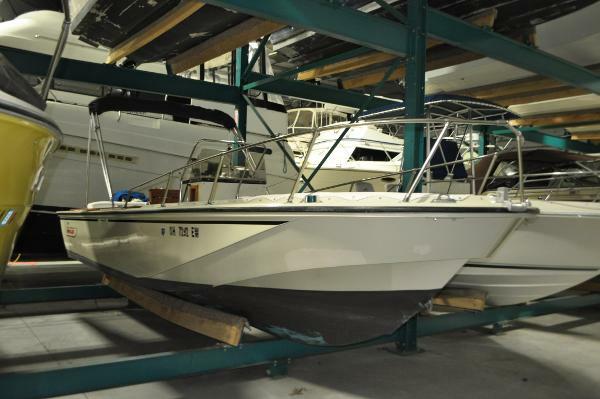 Seller states everything works as it should and her husband always took care of anything the boat ever needed. Stock #155558 Trailer included!! Beautiful Condition!! Brand new bottom paint!! Porta Potti!! New Humminbird GPS!! 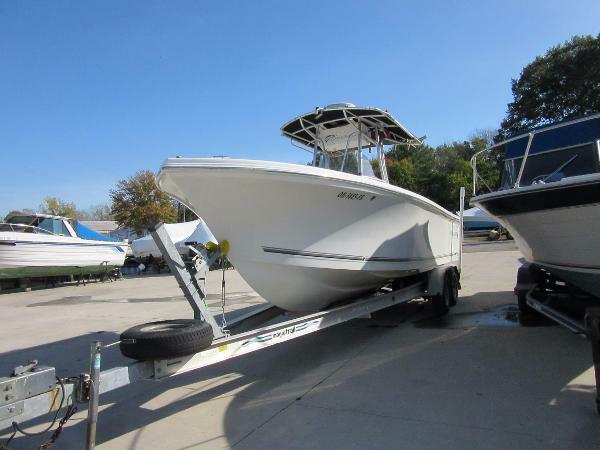 If you are in the market for a center console, look no further than this 1999 Wellcraft 230 Fisherman, just reduced to $21,000 (offers encouraged). 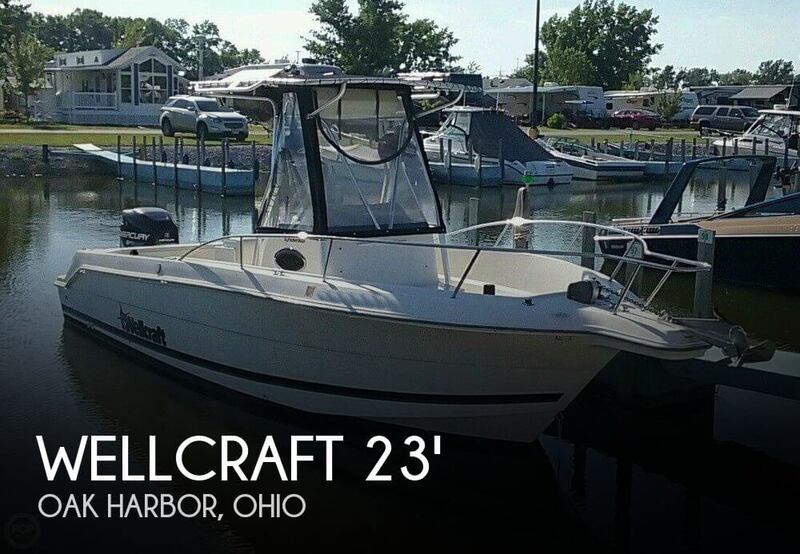 This boat is located in Oak Harbor, Ohio and is in great condition. She is also equipped with a Mercury engine. Reason for selling is seller's husband passed away. 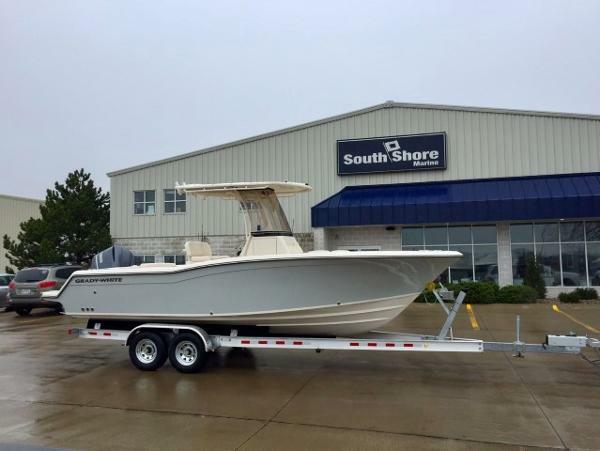 2012 Regulator 23 Center Console Venture Aluminum Trailer Included One Owner - Custom Mooring Cover Factory Fiberglass T-Top with Rocket Launchers Its a center console boat which performs two jobs equally well - a fierce offshore fishing platform and a spacious and comfortable family-friendly boat. Regulators offshore performance is maximized, thanks to the dependable Yamaha F300 4-stroke outboard. On the fishing front, youll find all the angling features you demand. Theres a massive 695-quart in-deck fish/dry storage box with room for eight rods, a 68-quart cooler/seat and built-in console tackle box. 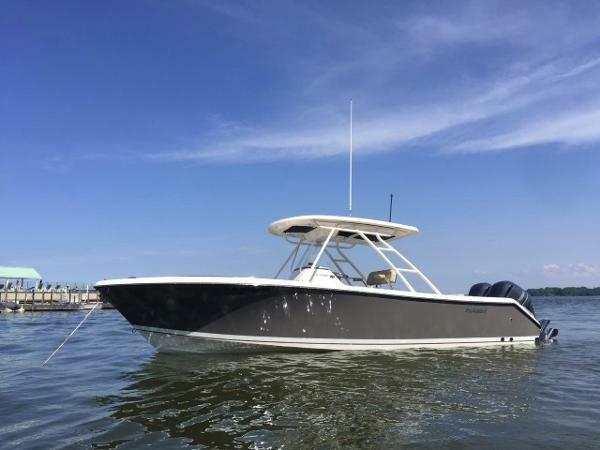 The four-legged leaning post with optional seatback rocket launcher, gunwale-mounted rod holders and 25-gallon insole livewell add to the boats fishing arsenal. 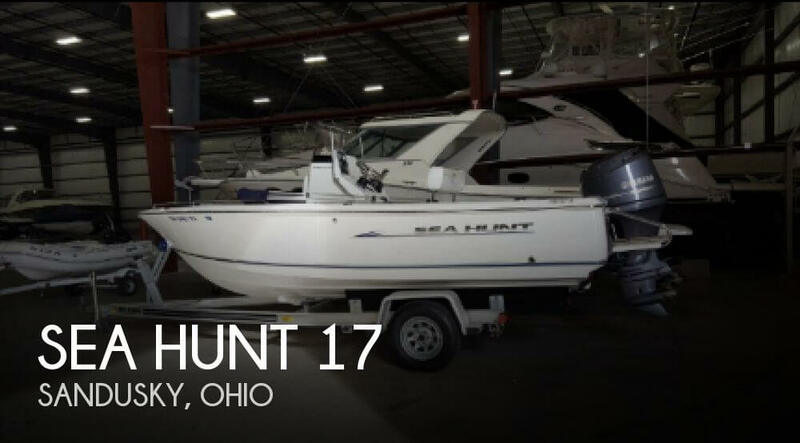 This boat is off site, please call to set showing appointment. Sales office is open Monday through Saturday 9AM-5PM. Closed on Sundays. 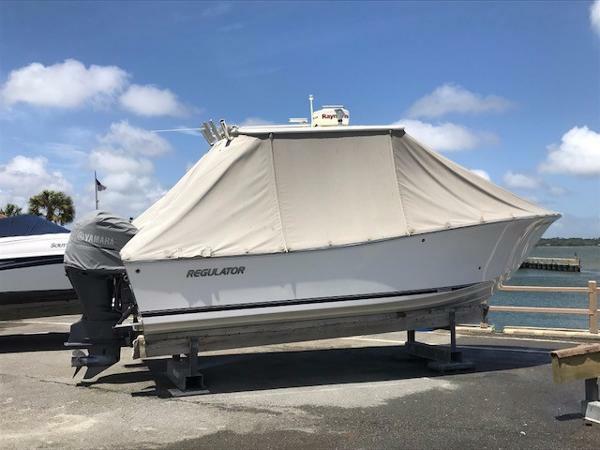 2002 Sailfish 266 CC This 26' fishing boat comes with Twin Yamaha F225 4 stroke engines (900 hrs), downriggers manual,out riggers, Raymarine GPS/FF, and Radar. Also, Tandem aluminum trailer. 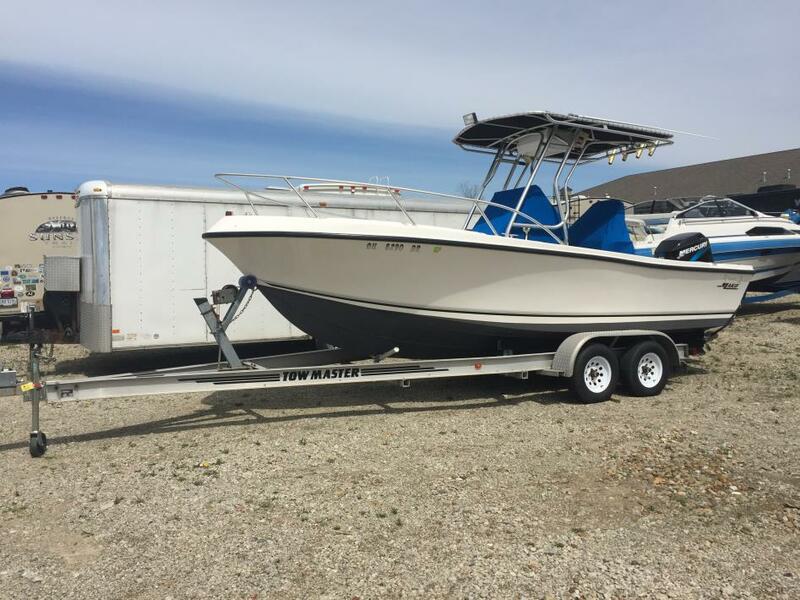 1996 Boston Whaler Outrage 24 Fresh water rack stored repowered with new yamaha 150s in 2013 approx 300 hours includes custom tandem axl trailer vfh stereo gps fishfinder trim tabs new full canvas 2015. New rear seat upholestry 2017. 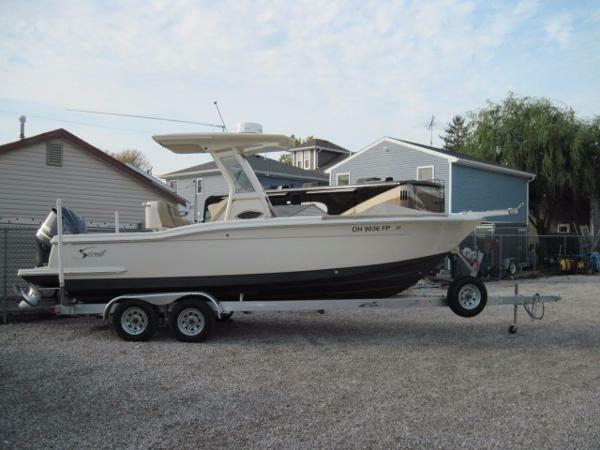 Boat is fast fun and ready to fish or just have fun. 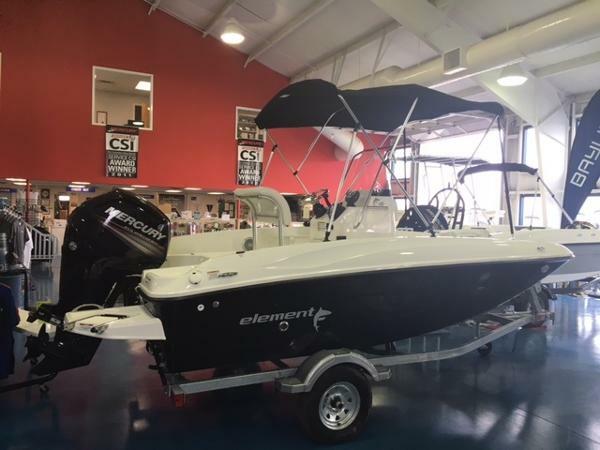 2017 Bayliner 160EF New 2017 Bayliner 160 Element center console powered by Mercury 75hp EFI 4 stroke. 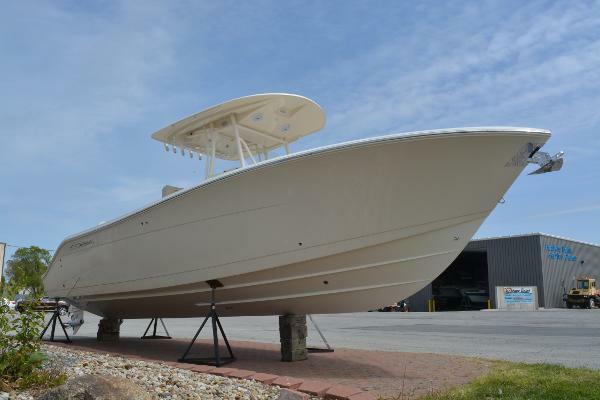 Includes bimini top, mooring cover, stereo, fishfinder, bow fishing seat, galvanized trailer and more. All trades considered. 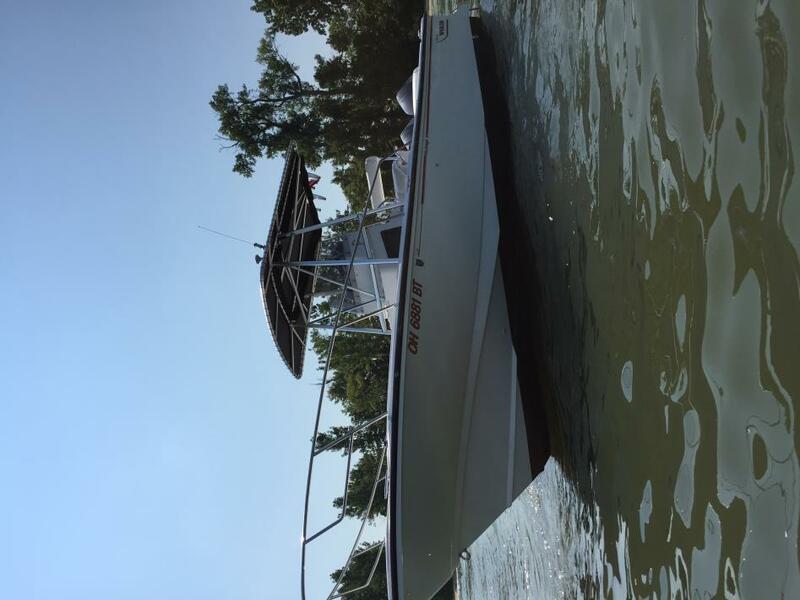 1984 Boston Whaler 22 Outrage This 1985 Boston Whaler 22 is in great shape for its year. It has been stored in a rack building for the last several years. 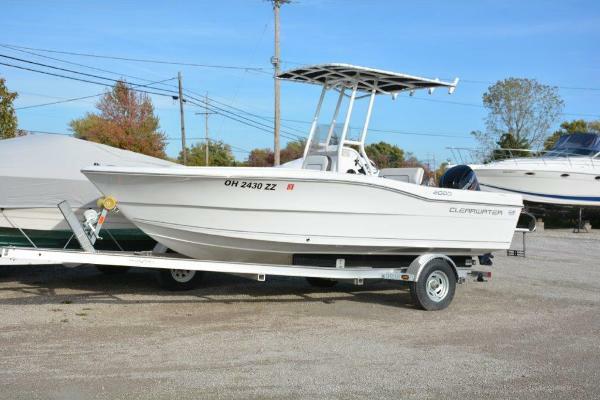 It has a 200hp Mercury outboard, a tandem axle trailer and a 000 Garmin GPS 431S GPS/Plotter/Sounder. Center console with flip flop leaning post at helm. 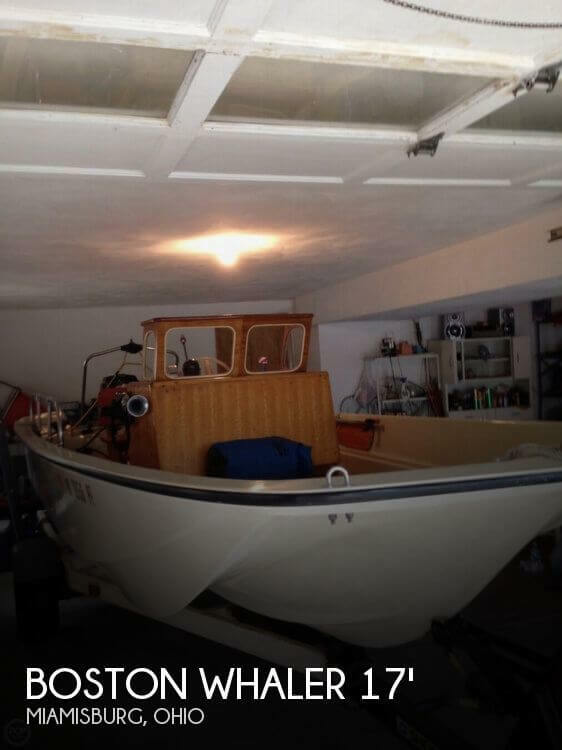 Boat and all equipment show very little signs of aging or use. All teak looks great. This vessel shows well for her age. Worth the attention of any Whaler buyer.